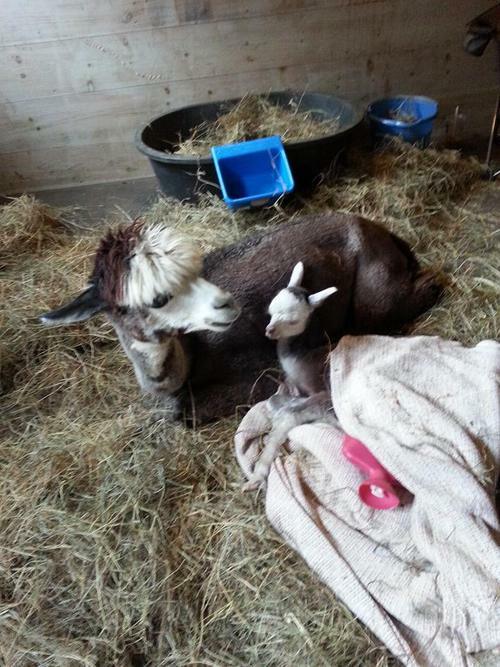 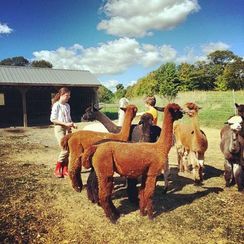 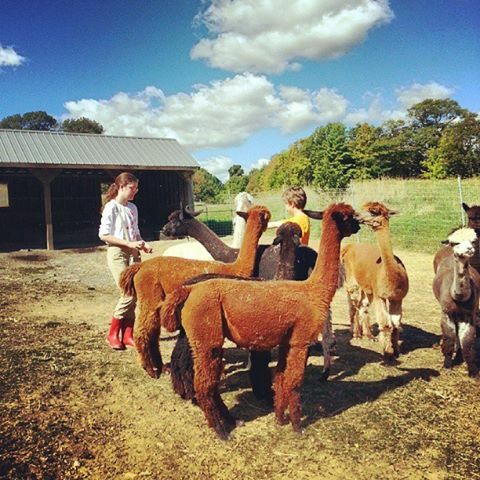 A baby alpaca called a "cria"
New England is the perfect place to raise alpacas in part because farmers here in New England want to share their know how with new breeders. 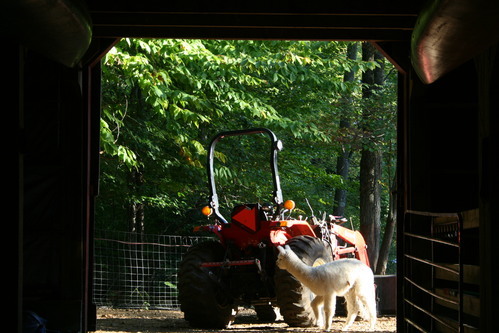 As you read these "secrets" and shortcuts, you will be amazed at the Yankee ingenuity and common sense approach that has been the hallmark of the New England farming community since Colonial times. Click a section to the right. Each page contains many time- and money-saving tips!